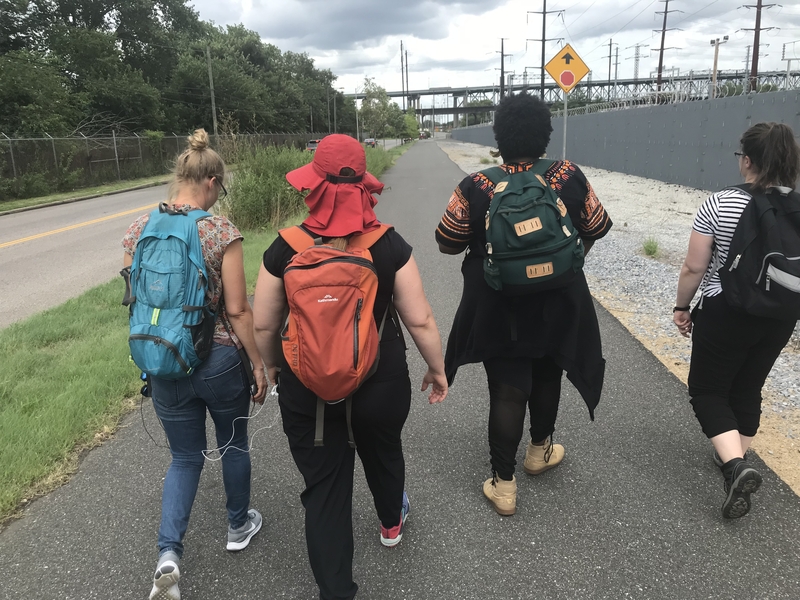 In partnership with Swim Pony Performing Arts, Philadelphia Story Trails is a new mobile app designed to re-imagine how we interact with recreational trails and, by extension, expand the diversity of users that seek them out. The core of the project lies in the creation of 10 unique sound walks: intimate journeys that use GPS to link audio storytelling to physical attributes along a mapped route. 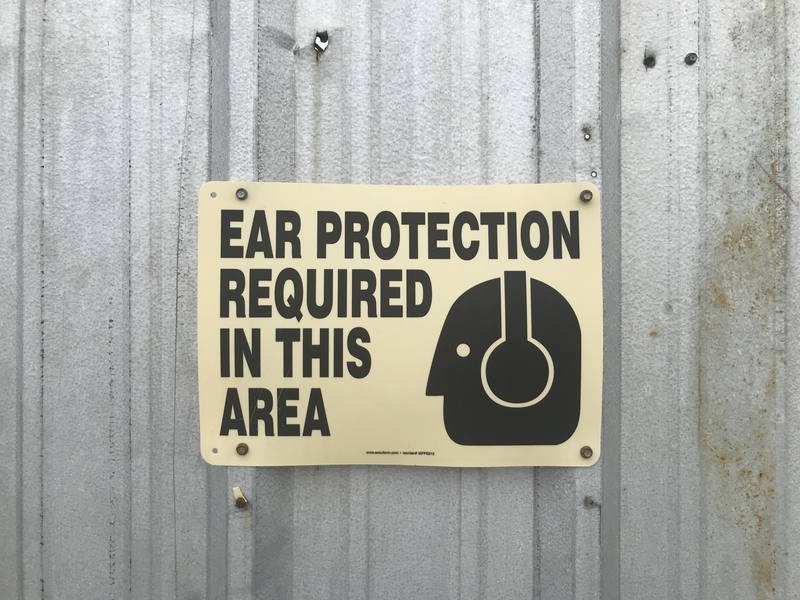 Each selected path will feature writing from a local artist along with underscored music and sound design, all tailored to sync to the movement of an audience member as they travel along a trail. The effect we seek to create will be familiar to anyone who’s walked across the city while listening to music: a song’s beat aligns with the rhythm of footsteps, a lyric’s words are perfectly manifest in a passing tableau. In such moments of serendipity, the world beyond one’s headphones comes alive in a spontaneous performance, like a tiny movie the whole world is playing out just for you. 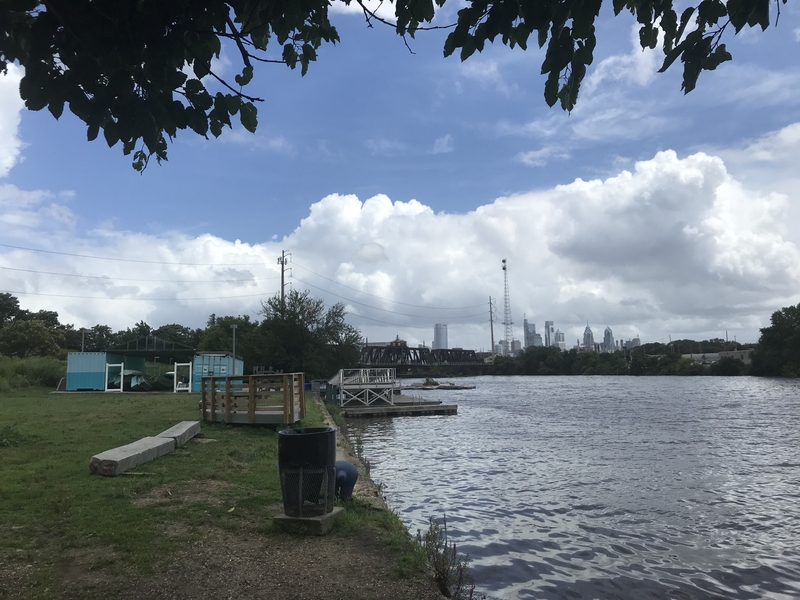 Philadelphia Story Trails will capture the magic of these kinds of moments and make them available at the click of a button. An audience member simply arrives on site at the start of a trailhead, opens the app, and agrees to let their phone’s GPS location-sensor respond to their movement. Because the narrative depends on the position of the user, stories can be experienced at whatever pace a person chooses: lingering to bask in an evocative image; stopping to snap a picture and tag a note for another traveler; or rushing ahead to hear the next piece of the story unfold. At the completion of each story, audiences will be rewarded with an update to their PST app profile as well as links to other trails, info about the author and trail’s non-profit partner, and content contributed by other travelers of this particular route. Story Trails will also feature a robust website connected to the app that will aggregate social media data and house details about activities related to host sites, transportation info, behind-the-scenes insights from the artists involved with the project, and clues to “easter egg” surprises along selected routes. This multi-platform approach will allow PST users to connect friends and family to their experience of the stories and encourage others to take part. 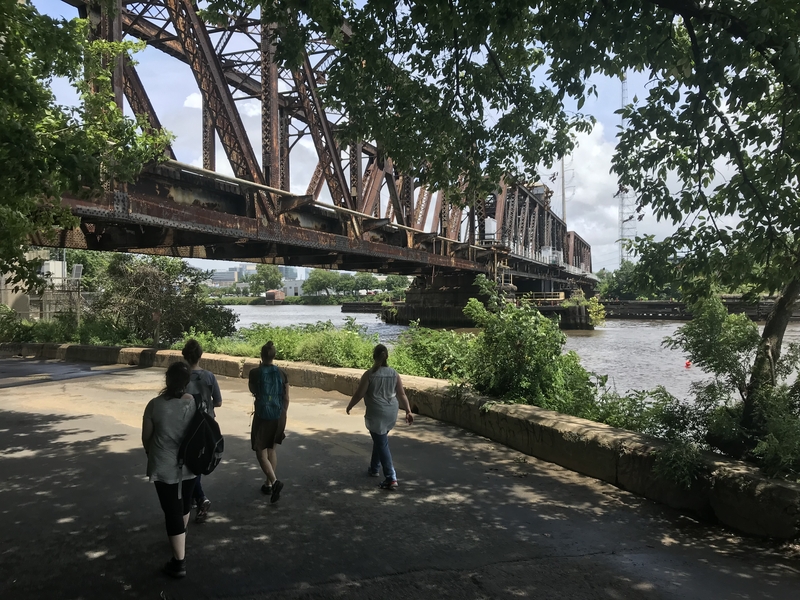 Live “walk-in” events in conjunction with each of the trails will also promote visibility as will physical signage along high publicity trails like the Schuylkill River Trail, cluing in users of these more obvious routes into lesser known sites.